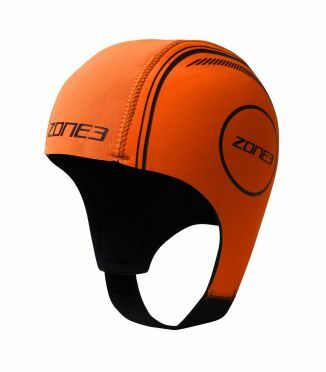 The Zone3 Silicone swim cap limited edition is high quality and designed to be comfortable, easy to put on and take off and not too tight or too loose. 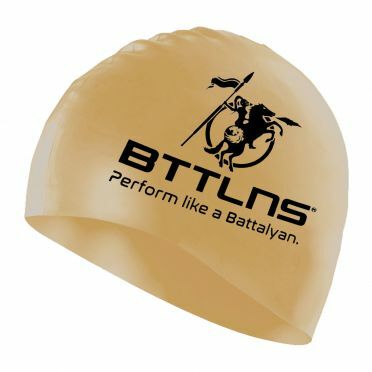 Silicone swim cap for competitive or general use. 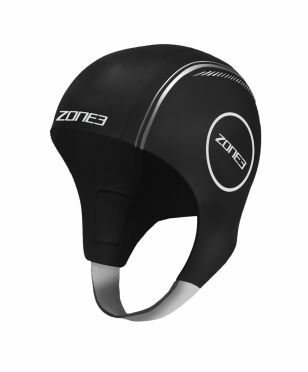 The Zone3 Silicone swim cap aztec is high quality and designed to be comfortable, easy to put on and take off and not too tight or too loose. 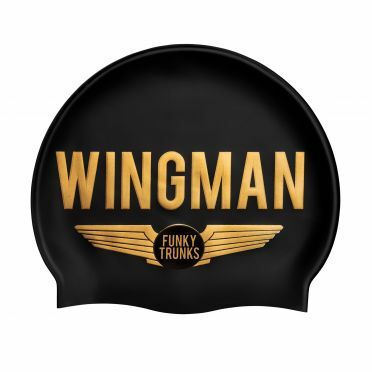 Silicone swim cap for competitive or general use. 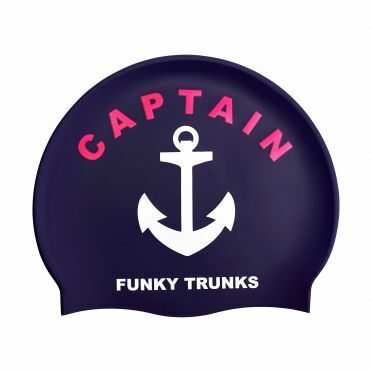 The Zone3 Silicone swim cap cosmic is high quality and designed to be comfortable, easy to put on and take off and not too tight or too loose. 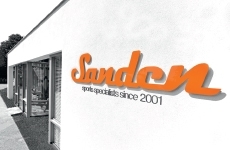 Silicone swim cap for competitive or general use. 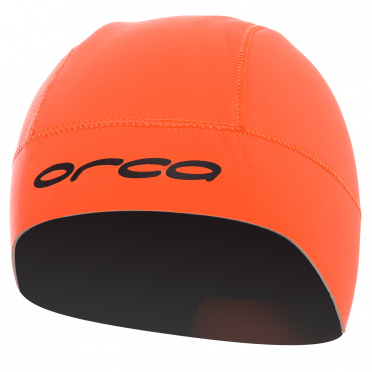 The ultimate thermal protection for open water swimming, the Zone3 Neoprene swim cap orange provides warmth while maintaining good hydrodynamics through the water. It has a velcro strap which joins under the chin to ensure the optimum fit. Anyone who has experienced a ‘brain-freeze’ when swimming in cold water will know how valuable these can be to get you going! 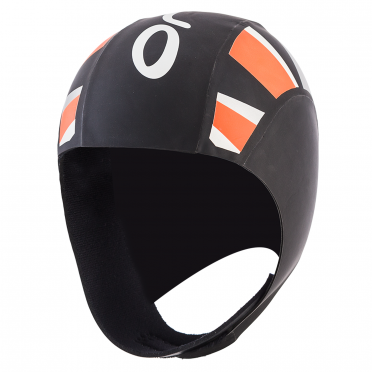 The ultimate thermal protection for open water swimming, the Zone3 Neoprene swim cap reflective silver provides warmth while maintaining good hydrodynamics through the water.